Argyle, an off-the-track Thoroughbred, in the barn. 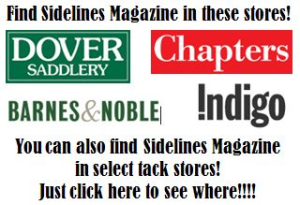 Morningside Training Farm has established itself as one of the most consistent programs in the country, with top placings for professionals, adult amateurs, young riders and horses on the leaderboard. 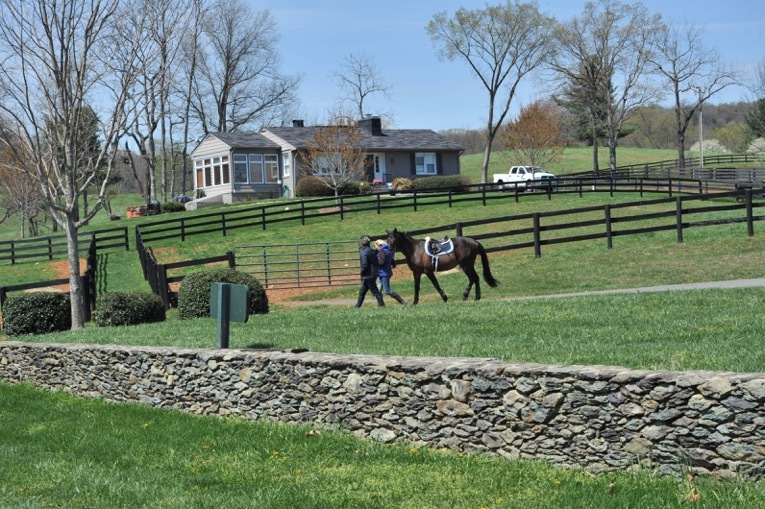 The farm, located picturesquely in The Plains, Fauquier County, has history in the heart of Virginia’s horse country. Built in the early mid-20th century and known as Middleground Farm, it bred Thoroughbred racehorses and went on the market after the original owner passed, changing hands until its purchase by the now late Arthur (Nicky) Arundel. 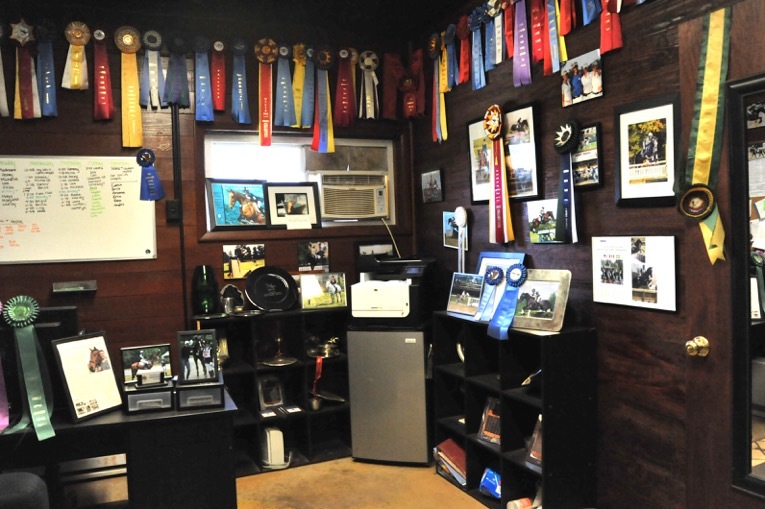 He renovated and re-opened it in 2009 as Morningside — a multi-discipline, multi-sport training farm. 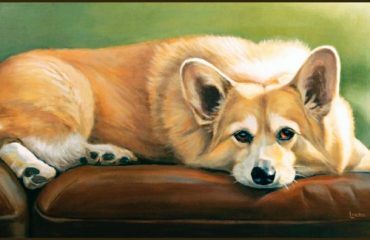 Dedicated to the perpetuation of open space, Arthur founded nearby Great Meadow, home of the Virginia Gold Cup, in 1982. Morningside and Great Meadow enjoy mutual benefits from their proximity and connection. 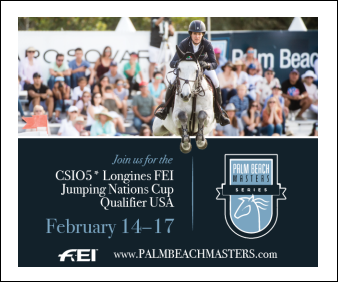 Last summer, Morningside hosted training sessions for the Land Rover U.S. Eventing Team to prepare for the 2015 Pan Am Games. 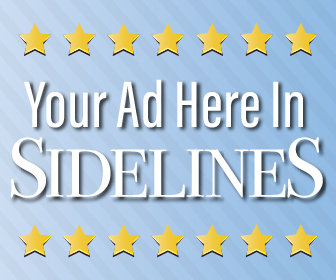 The U.S. earned team gold in Canada and qualified for the 2016 Olympics. 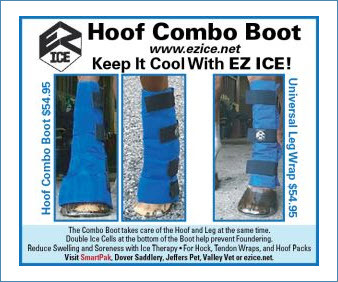 Last summer, many kept their horses at Morningside for the trainings before moving across the road to Great Meadow International where the U.S. Eventing Team competed in and won the first-ever FEI Nations Cup™ CICO*** held outside of. Phillip Dutton went on to earn individual silver at the Rio Olympics. Riders lead a horse past head trainer Skyeler Voss’ house. 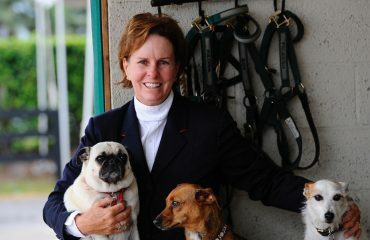 The U.S. Equestrian Federation has designated Morningside an elite USEF Elite Training Center. 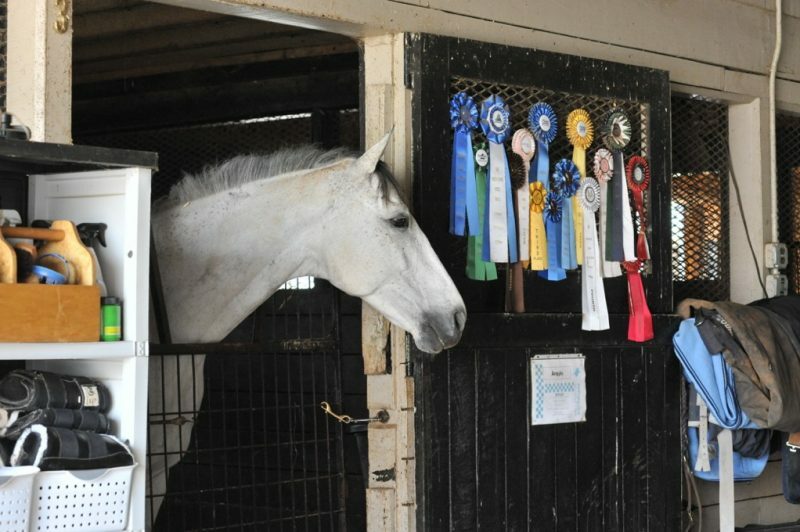 Owned by Najaf and Leslie Husain since 2012, Morningside continues to grow as a full-service three-day eventing facility that offers schooling six days a week and twice-a-month schooling shows, which are very popular and fill quickly. 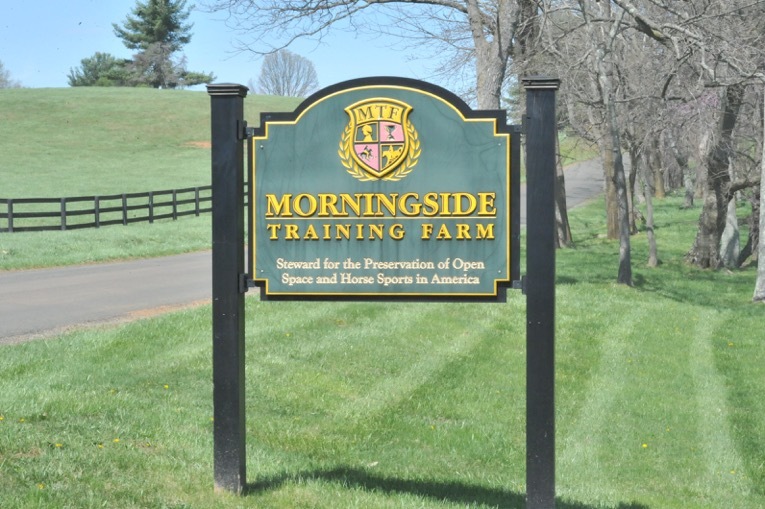 Morningside is a USEF Elite Training Center in The Plains, Virginia. 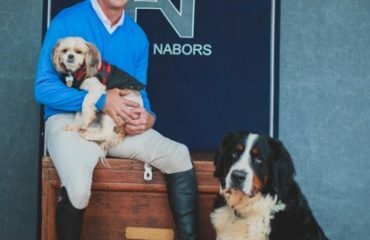 The eventing records of head trainer Skyeler Voss and Connor Husain serve to attract competitive young riders and adult amateurs on every level. Morningside is an eventer’s paradise with two areas for cross-country schooling, the XC Hill and XC Infield (inside the training track). Jumps include drops, tables, rolls, water complexes, corners and skinnies, to name a few, situated on hill and dale. 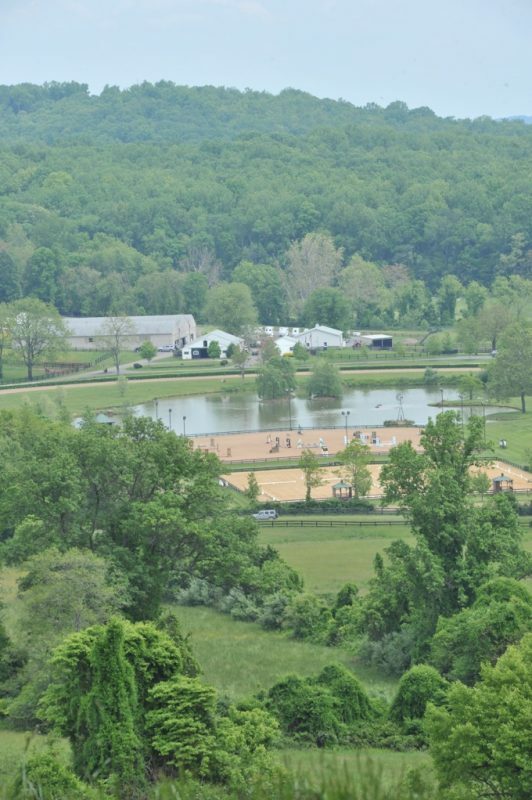 The XC Infield includes jumps and a three-acre pond for swimming horses and ponies during the summer. 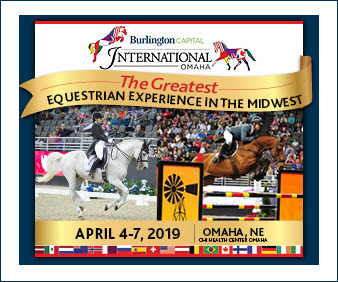 This superb training facility nestles on 125 acres with 49 stalls, 27 paddocks, 5/8-mile training track, hillside galloping track on the neighboring 250 acres where more cross-country jumps will be added, hacking, and two large outdoor arenas for dressage and show jumping.